Toyota is one of the world's largest automakers and is known as the quality, durability, and reliability leader in the industry. Toyota's Camry, Corolla, RAV 4 and Highlander define their class. 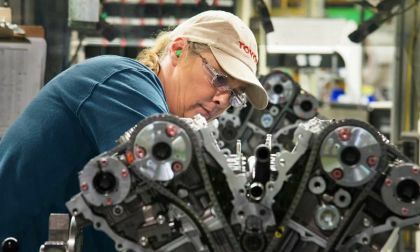 Toyota makes trucks in its Texas plant and most of its cars are made in the markets they serve. 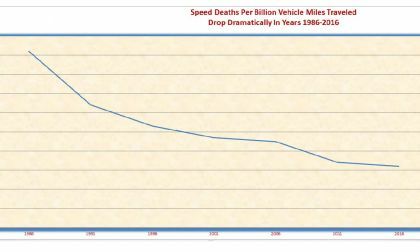 The rate of fatalities in America due to speeding has dropped to one-third of the rate of the 1980s. And that is just the start of the good news about reduced speeding deaths. Will the second-generation Subaru BRZ/Toyota 86 ride on a new Toyota platform? We drove the Subaru Forester Limited and the Toyota RAV4 XLE, both with the same price to see how they differ. 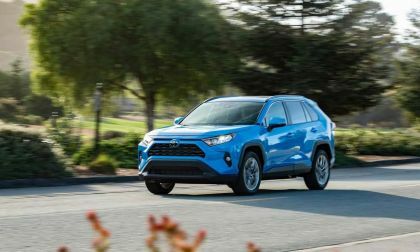 We compare and contrast the 2019 RAV4 XLE and Subaru Forester Limited at identical price points. Which is your preferred crossover? 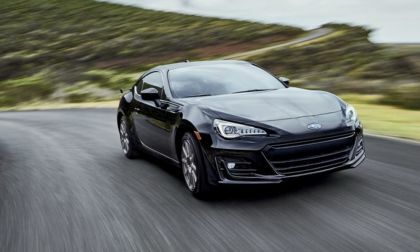 This is no April fools joke, Subaru and Toyota may need to stop a recall for BRZ and Scion FR-S sport coupes. The fix is worse than the original problem. 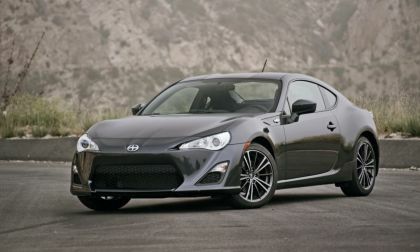 Read more about What Went Wrong With Scion FR-S, Subaru BRZ Recall? 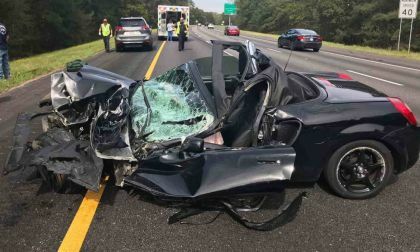 A Boston area driver walked away from a brutal crash last week with only bumps and bruises after his 2001 Toyota MR2 was involved in a brutal crack-up on Interstate Route 95. The operator swerved to avoid an item that flew out of a pickup bed and ended up in collision with a semi-trailer. The image speaks for itself. 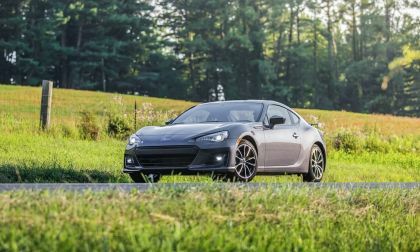 Why is the depreciation higher on the Toyota 86 than the Subaru BRZ? Could a turbo model be in the works? We spent time in the 2019 Toyota Tundra TRD Pro and found a few things that make it different from most trucks. 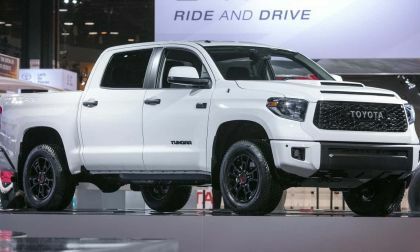 Read more about What Accessories Make The 2019 Toyota Tundra TRD Pro Special? 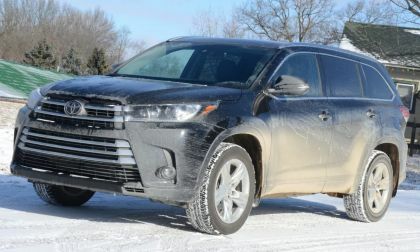 The 2019 Toyota Highlander handles poor road conditions beautifully, covering my area’s roughest unpaved roads with ease. 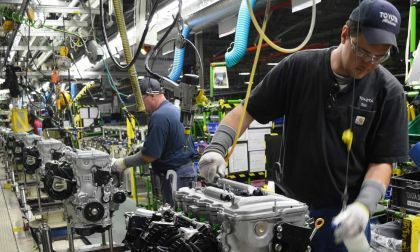 Toyota is adding substantially to its already impressive U.S. manufacturing operations. Here's a state by state breakdown of what the automaker is adding and where. Read more about Toyota Pours Resources and Jobs Into Expanding U.S. Manufacturing - Is Your State On The List? In this day of Crossover and SUV supremacy we discover a standout or two in the near full size import sedan market. 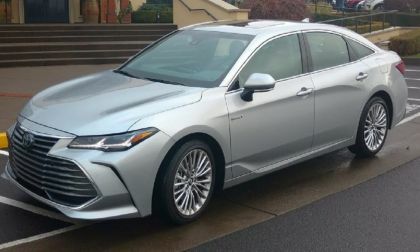 In drives Toyota’s flagship Avalon 4 door sedan in Limited Hybrid trim. This Toyota Hybrid surprises at every turn. It may be the perfect blend of fuel efficiency and comfort. The world’s best-selling car is getting a big upgrade. 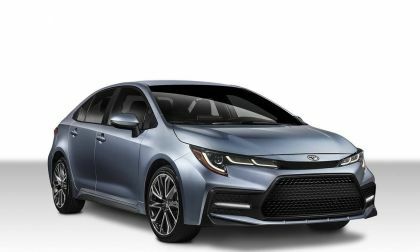 Yes, the Toyota Corolla is being redesigned for the 2020 model year. Customers can expect to begin seeing them at their local dealerships in just a couple short weeks. 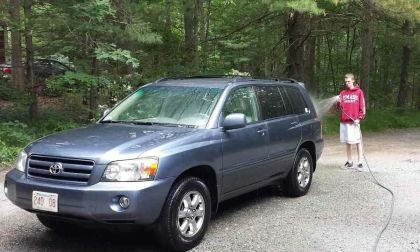 We compare and contrast the costs to maintain and repair a 2006 Honda Accord V6 EX-L and a 2007 Toyota Highlander AWD V6 Sport. One cost more than twice the money to maintain. 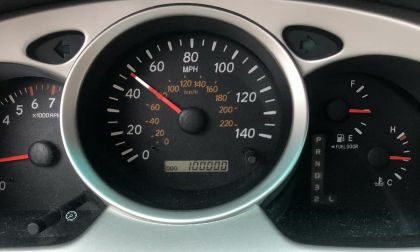 We kept careful records of the real-world costs to maintain a 2007 Highlander Sport and found the costs to be out of line with our expectations. Winter vehicle testing takes many forms. 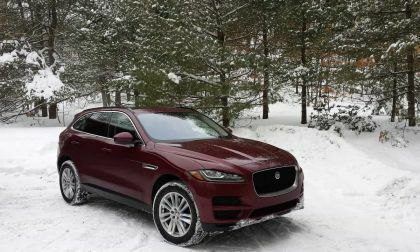 Veteran auto testers explain how they evaluate a vehicle with winter in mind. 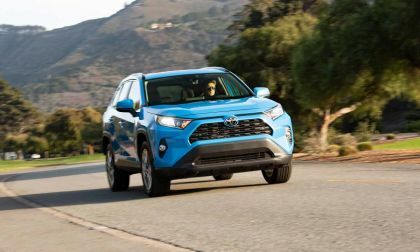 Consumer Reports has picked the top 10 vehicles overall in the U.S. Market and four are Toyotas. Check to see if your vehicle made this exclusive list. 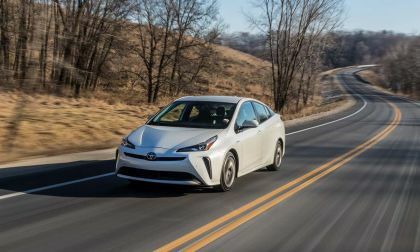 Read more about Toyota Earns 4 Of Consumer Reports Top 10 Vehicle Picks For 2019 - Is Your Vehicle On The List? In these recent cold days and nights I am reminded of why I like my plug in hybrid. For the last few years I have leased and then owned Chevy Volts, and now I have a Cadillac ELR, which was Cadillac’s short-lived luxury coupe that shared the Volt’s drivetrain. I really liked my Volts, and the ELR even more. 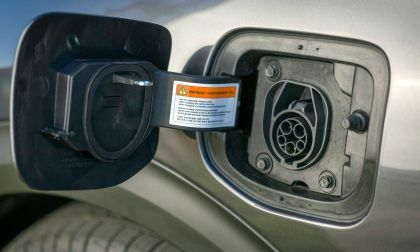 The biggest value of a plug in hybrid is that it is essentially an electric car. Here is why. 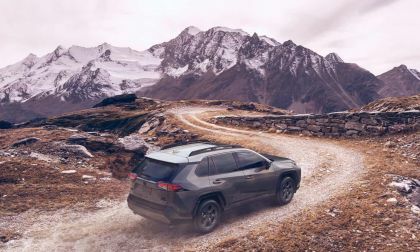 Toyota's new 2020 RAV4 TRD Off-Road has an impressive list of new features for those heading off-road. Here's why we think it is an interesting offering. 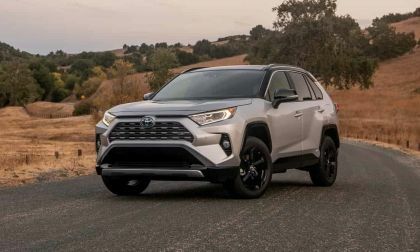 Read more about New 2020 Toyota RAV4 TRD Off-Road - What Makes It Special? Prius Sales Fell Off A Cliff In January - Was It Tesla, Or Could This Be The Real Reason Why? Toyota Prius sales declined at the fastest rate in a decade in January. Maybe the reason isn't what we all assume. Read more about Prius Sales Fell Off A Cliff In January - Was It Tesla, Or Could This Be The Real Reason Why? 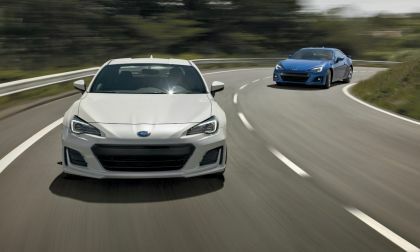 We can put those nasty rumors to rest that Subaru and Toyota will ax the BRZ and 86 sports coupe. Fans will see a second-generation model. 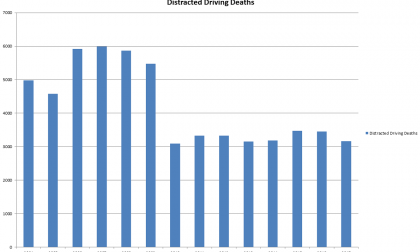 The media calls distracted driving an epidemic, but in fact, it is down by almost half in the past ten years. Why did Toyota suddenly partner with Panasonic on EV batteries? Toyota has finally taken notice to where its Prius drivers defected, and it was not the Honda Accord. They have converted to all electric Tesla vehicles. 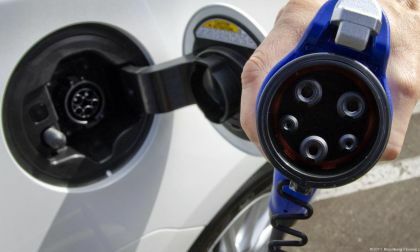 The expansion of Toyota-Panasonic battery partnership, announced a week ago, is a clear sign that Toyota is gradually moving toward battery-electric cars. Has Toyota waited too long to go all-electric? Why would Prius and other drivers defect to Tesla? Read more about Why did Toyota suddenly partner with Panasonic on EV batteries? Toyota is building fewer vehicles in the United States and Canada, while its production in Mexico increases. 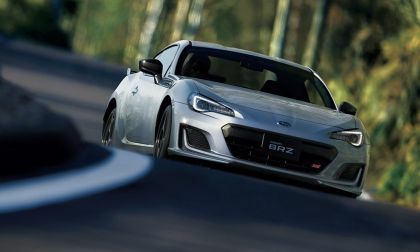 Is Next-Generation Subaru BRZ, Toyota 86 Dead? 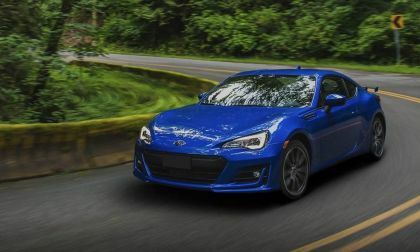 There are more reports the Subaru BRZ and Toyota 86 will be dropped from the lineup and there won’t be a second-generation model. Are they true, or just rumors? Read more about Is Next-Generation Subaru BRZ, Toyota 86 Dead? 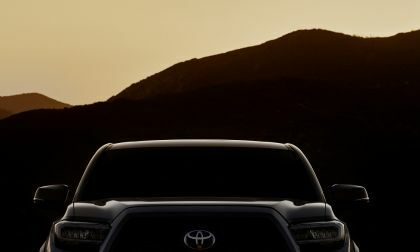 Refreshed 2020 Toyota Tacoma Will Be Revealed In 1 Week - What Changes Will You Look For? Here's what you can expect when Toyota reveals the new Tacoma next week. 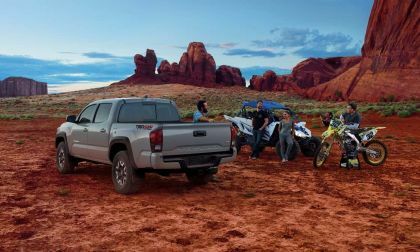 Read more about Refreshed 2020 Toyota Tacoma Will Be Revealed In 1 Week - What Changes Will You Look For? 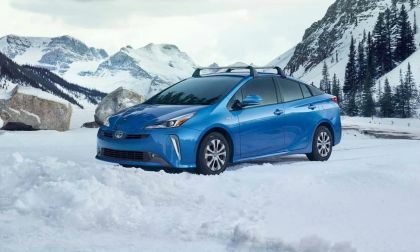 Toyota dominates the new 2019 KBB resale value rankings. Here's how Toyota did. Doctors prefer Toyotas over other brands according to a survey of doctors. Here's a closer look.